On Tuesday, the sister of deceased pop icon Prince announced that the superstar did not have a will, and asked for a court-appointed administrator to oversee his estate. 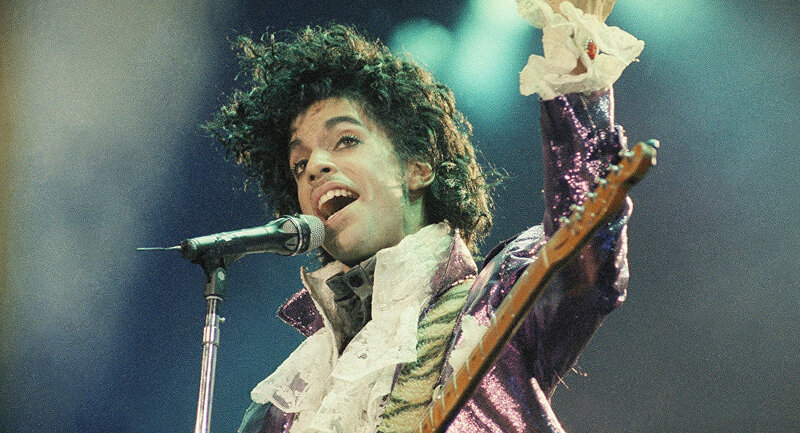 Prince, who was 57 years old, passed away on Thursday, and the cause of death has not been revealed. Tyka Nelson is his only surviving immediate relative, and likely to be the sole heir to his estate if no will is found. "The decedent left surviving no spouse; issue; parents; brothers, sisters or issue of deceased brothers or sisters other than those named in this petition," Nelson wrote in the court filing at a county court in Minnesota. "I do not know of the existence of a will and have no reason to believe that the decedent executed testamentary documents in any form." While his worth has not been calculated, the multiple properties owned by the musician are said to be worth $27 million alone, and there are rumors of a massive collection of unreleased music that could likely be worth hundreds of millions of dollars. The firm that Nelson has requested to be appointed to administer the estate, Bremer Bank, had been Prince’s financial services provider.